100% Solids Epoxy Pre-Primer is formulated for use on both steel and masonry. For rusted steel where extensive surface preparation is needed, but not logistically possible, the penetrating properties and extended dry time - 16 hours at 25 °C (77 °F) – of this two-component epoxy seal crevices and other imperfections, promoting better adhesion for subsequent coats. For prepared masonry surfaces, V155 penetrates and seals, providing an excellent foundation for subsequent coats of Corotech epoxy floor coatings. The unique, 100% solids formula of V155 forms a sealed epoxy barrier that inhibits future corrosion. Clear Acrylic Sealer is a waterborne, fast drying, clear acrylic coating formulated as an easy-to-apply seal coat on bare concrete floors and other masonry surfaces. This product is designed to allow for easy sweep up of dust and to reduce water penetration or erosion, efflorescence, spalling, and chalking without changing the natural appearance of the substrate. 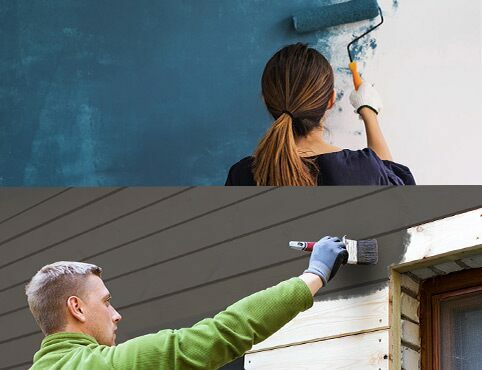 Areas exposed to heavy-duty industrial traffic or severe exterior conditions may require multiple coats. 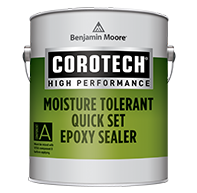 Moisture Tolerant Quick-Set Epoxy Sealer is a two-component, fast-dry, waterborne polyamide hybrid sealer for masonry floors. It is an excellent primer/basecoat for high-performance epoxy floor systems, with fast-dry performance. This product can also be used as a stand-alone clear finish on masonry floors (2 coats). Organic Zinc Rich Primer is a heavy-duty corrosion inhibitor for interior or exterior ferrous metal and weathered galvanized metal. 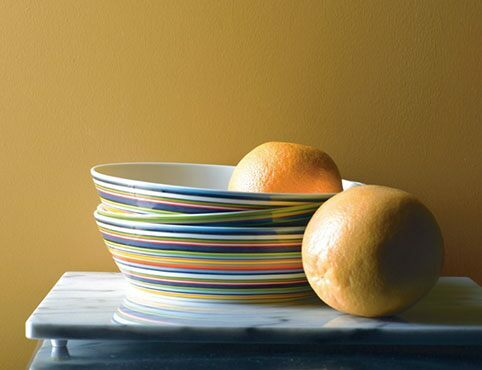 It is made from an organic thermoplastic resin and leaves a finished film that is 83% zinc. 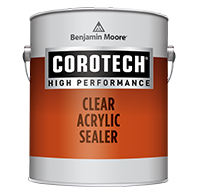 Ideal for touching up existing galvanized metal with no topcoat. Polyamide Epoxy Primer is formulated for use on ferrous and non-ferrous metals in industrial and commercial applications. This two-component, rust-inhibitive epoxy primer is an excellent choice for use as a rust-inhibitive base coat when used as part of a high-performance coating system. 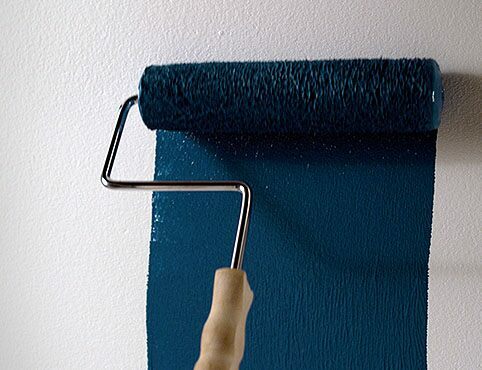 With proper top coating, it demonstrates excellent resistance to moisture and chemicals, including solvents, acids, and alkalis. Polyamide Epoxy Primer is also suitable for use on concrete substrates in secondary containment and immersion service applications.